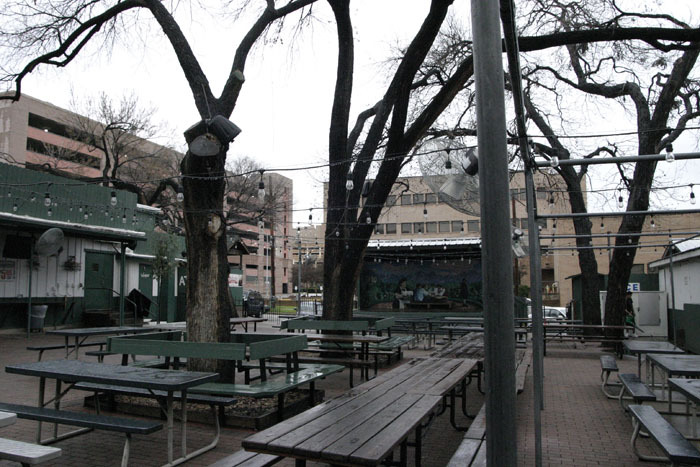 Why You Should Go: History of Austin, beer garden, live music. Since 1871 there's been a saloon at 1308 East 4th Street in Austin TX. Originally it was a depot for railroad workers, selling everything from dry goods to beer and whiskey. The railroad, just a stone's throw behind the building, stopped close by, so they had a regular supply of customers. What to Drink: Beer. Any kind. 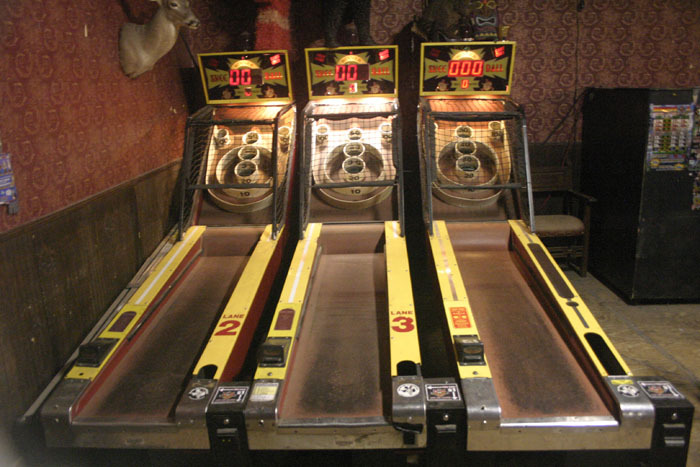 Why You Should Go: One of the oldest bars in the United States, great tradition and history, German immigrants, experience the thrill of UT football game night. 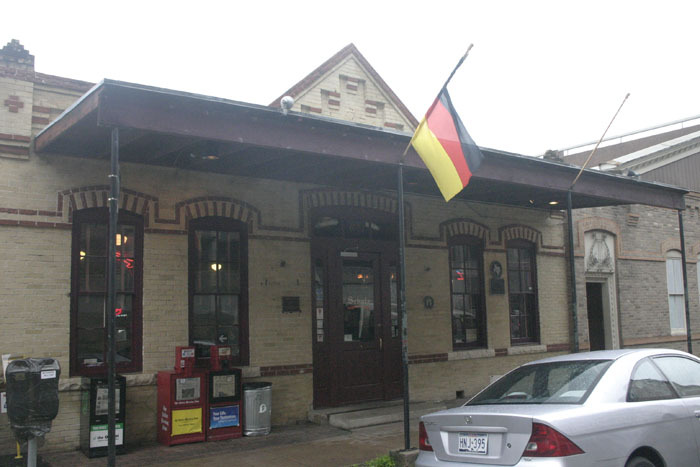 Scholz Beer Garten is widely recognized as one of the oldest bars in the United States. 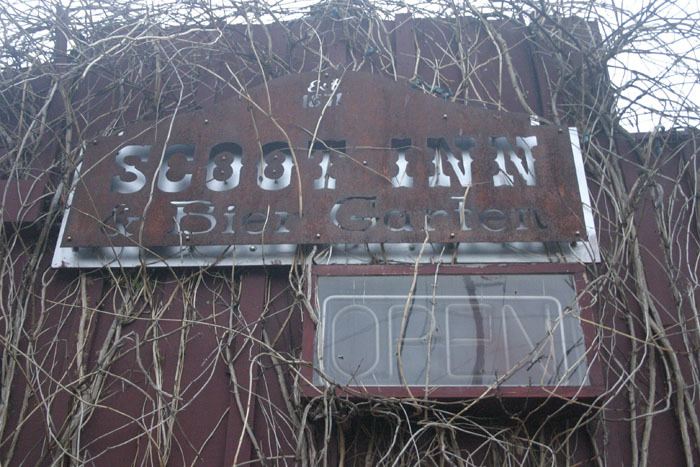 Founded in 1866 by German immigrant and Confederate Civil War soldier, August Scholz, this place has seen Austin, Texas, and even America grow around it.